Over the last several years, I have been running a RTS Charlotte alumni series called “Where Are They Now?” (see the complete series here). Since this is the time of year for alumni reunions at the various denominational gatherings, I thought I would add the latest installment. What are you currently doing? I’m senior pastor of The Village Church in Huntsville, AL and I also lead the African American Presbyterian Fellowship (AAPF). Why did you originally come to RTS? I came because it’s the Right Theological Seminary. Ok, I’m being serious! I visited RTS during summer of 2003 at the urging of my wife whom I was dating at the time. I decided to attend RTS for two reasons. First, Dr. Rod Culbertson made me feel welcome during my campus visit. Second, I was able to get ministry experience in a local church while attending RTS. Is there one thing that you learned at RTS that has come back to you as you have ministered to others? A phrase, encouragement or advice? There is one phrase Dr. Kelly said one day in his systematic theology class that will forever be engraved in my heart and mind. He said, “God handles our sin sinlessly.” Those words continue to minister to me this day and I’ve used them often to minister to others. What do you enjoy most about your current ministry? I enjoy the multi-cultural/cross-cultural community the Lord is building and growing at The Village Church. 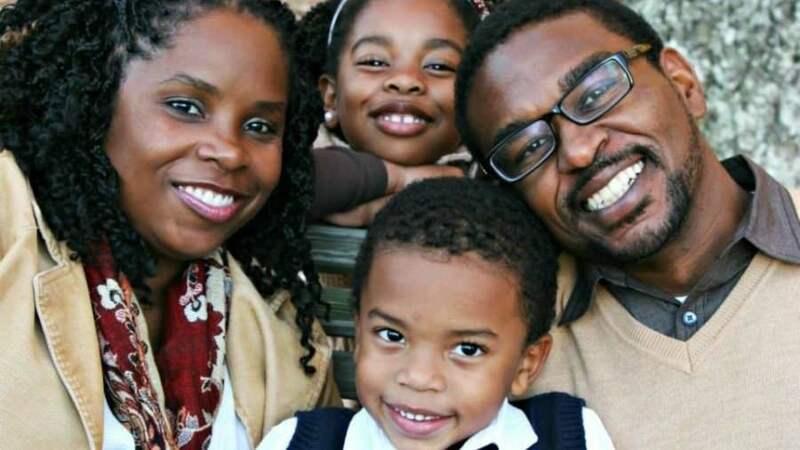 This is the first time in 19 years that I’m not the only black male in my PCA church. It’s wonderful getting to taste Revelation 7:9 in the here and now. What has been a struggle in your ministry? Ministry envy, ministry success and ministry glory are constant struggles for me. I envy just about every minister who crosses my path at some point. I often measure my ministry success by worldly standards. My heart craves ministry glory. It’s a daily battle not to give into these desires of my heart but thanks be to God for the Holy Spirit who gives me grace. If you could give any encouragement to a current student in seminary, what would it be? Pray that your heart will be shaped and not just your mind during your time in seminary. Filed Under: Academics & Seminary, Pastoral Ministry, Reformed Theological Seminary Tagged With: African American Presbyterian Fellowship, Alex Shipman, Alumni, RTS Charlotte, Where are They Now? 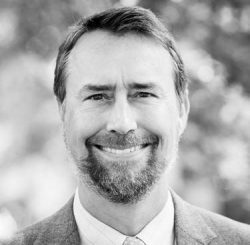 Welcome to the website of Michael J. Kruger, President and Samuel C. Patterson Professor of New Testament and Early Christianity at Reformed Theological Seminary, Charlotte, NC. For more on my background and research interests, see here. Can We Believe God’s Word is True Because our Parents Told Us? What about the ‘Lost’ Books of the Bible? I am President and Samuel C. Patterson Professor of New Testament and Early Christianity at Reformed Theological Seminary, Charlotte, NC. In addition, I am an ordained minister in the Presbyterian Church in America and serve as an Associate Pastor (part-time, of course) at my home church, Uptown PCA. 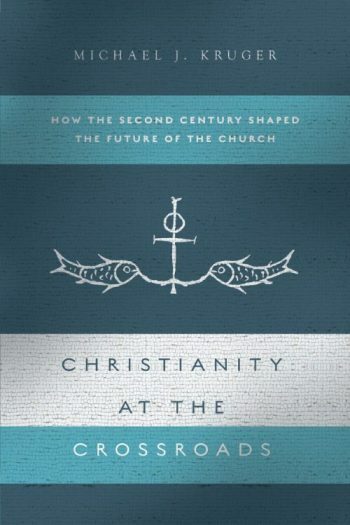 Alumni Authority of Scripture Bart Ehrman Book Review early Christianity homosexuality Inspiration James Anderson Justification Melissa Kruger New Testament Canon NT Canon Peter Enns Preaching review RTS Charlotte sanctification Textual Criticism Walter Bauer Where are They Now?